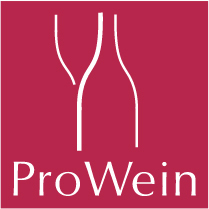 ProWein is Europes largest annual wine fair. This year will be the 25th year of the event, which takes place in Düsseldorf, Germany every March. Höpler is a fantastic partner to work with. We are experienced in export markets, we are IFS certified and due to the location of our vineyards we are fortunate to produce a wide selection of high quality wines (50% white,45% red, 5% dessert), all from one supplier. 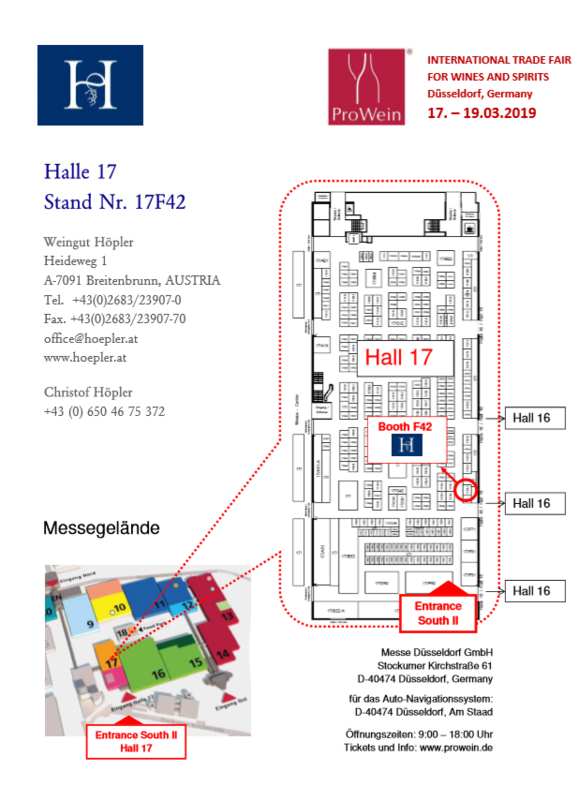 To learn more about Höpler and our wines please come and visit us at our stand in hall 17, booth 17F42. We will be there from 9am to 6pm from Sunday 17th March to Tuesday 19th March, 2019.